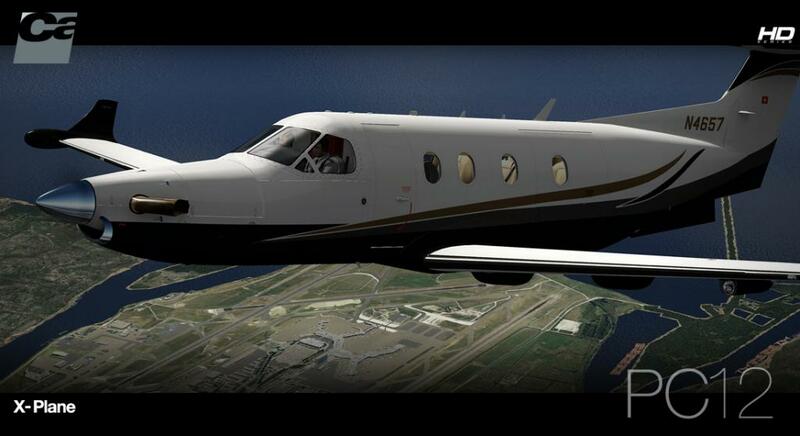 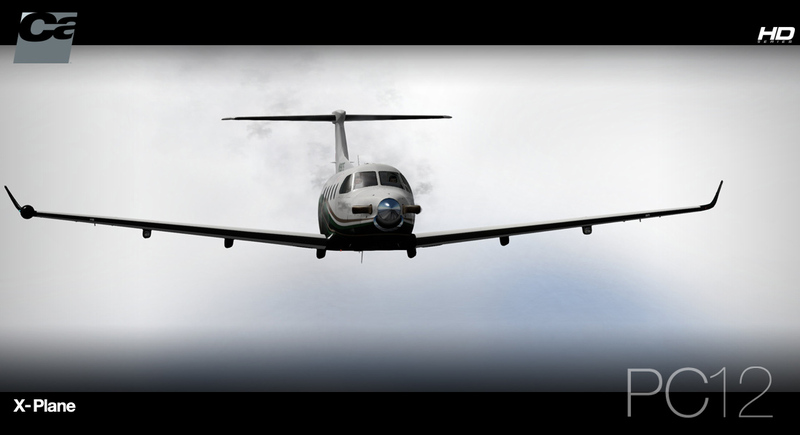 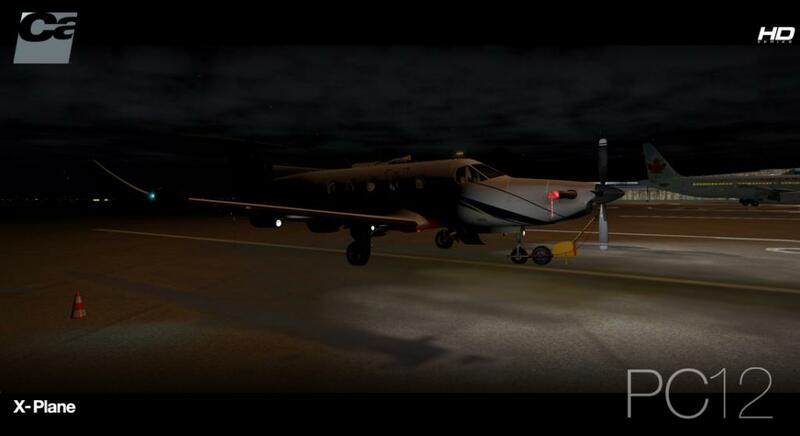 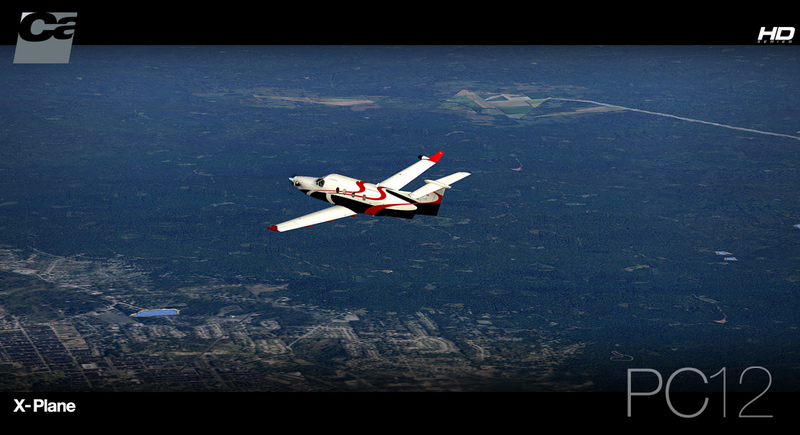 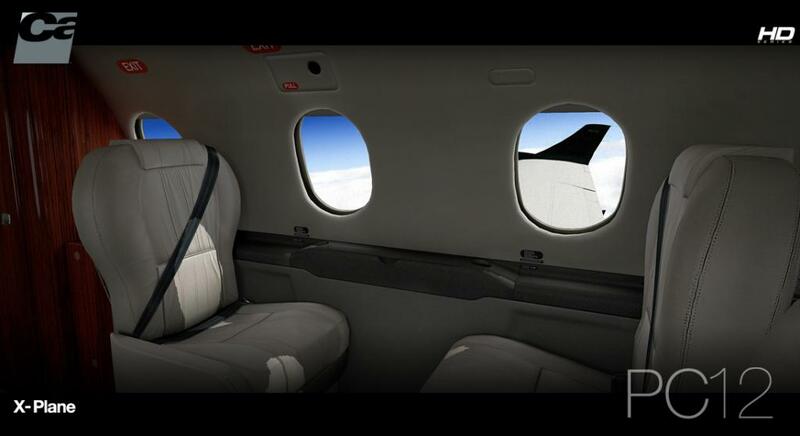 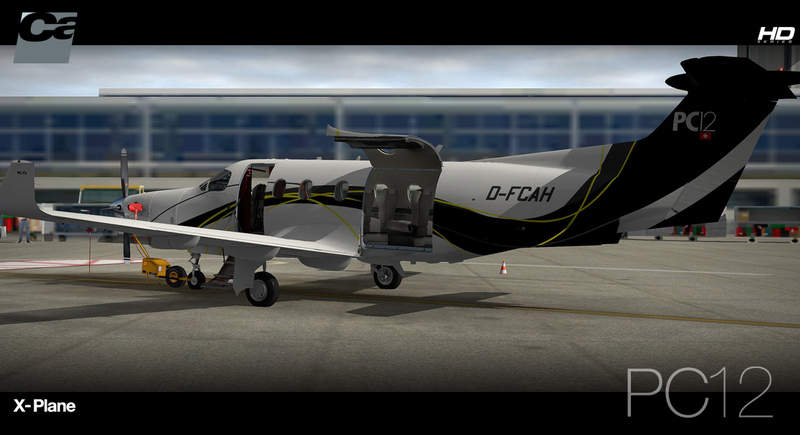 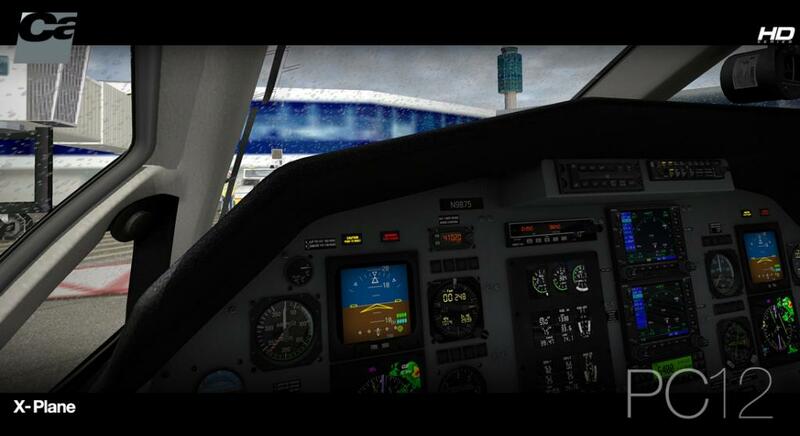 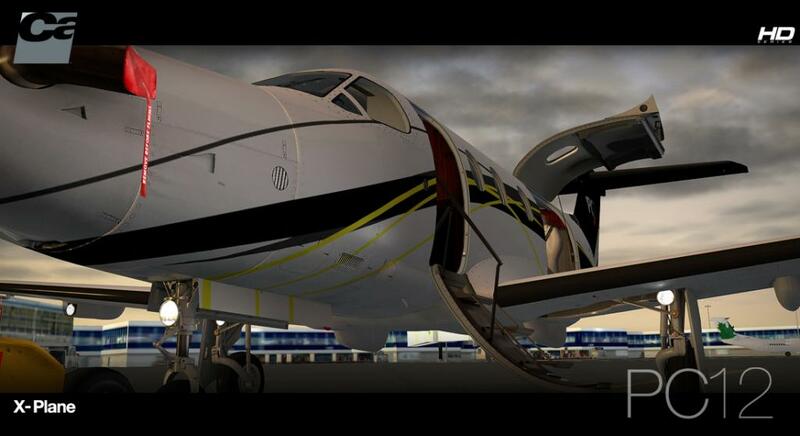 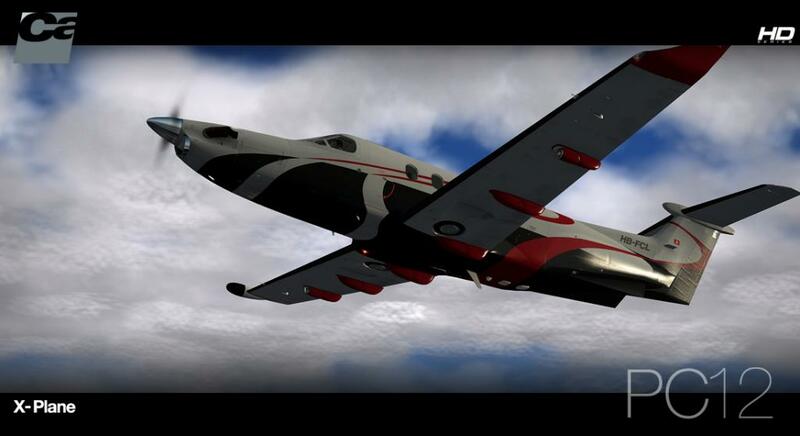 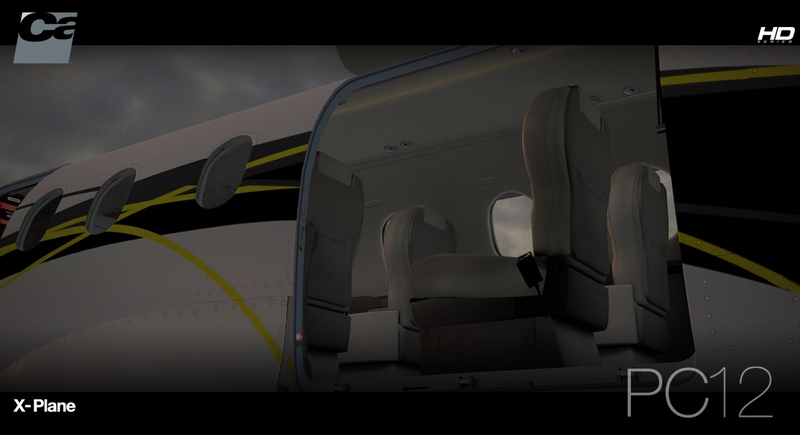 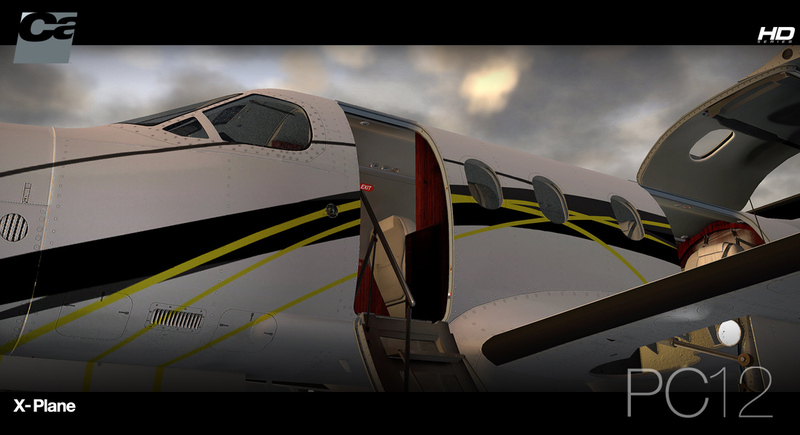 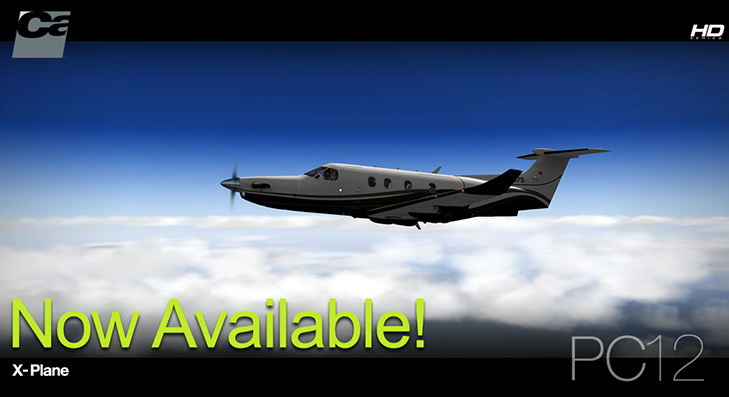 Carenado have released their next aircraft for X-Plane in the Pilatus PC-12. 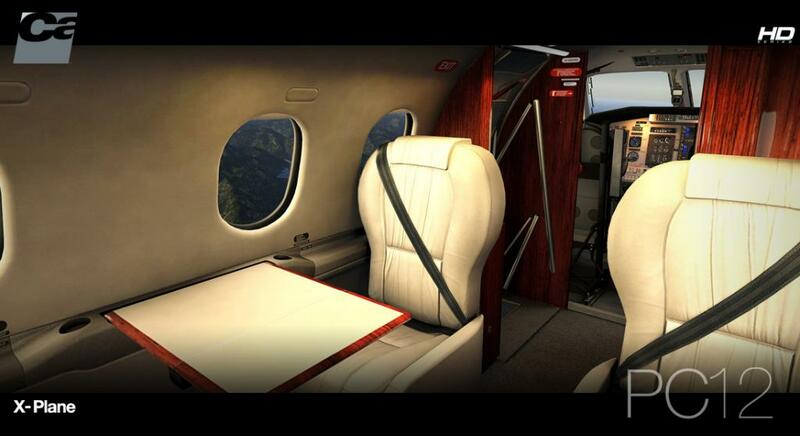 There was some rumors going around that the aircraft has a few new interesting features? And the rumors have proved correct in how about a "StickShaker and Pusher", I don't think that feature has been in X-Plane before? 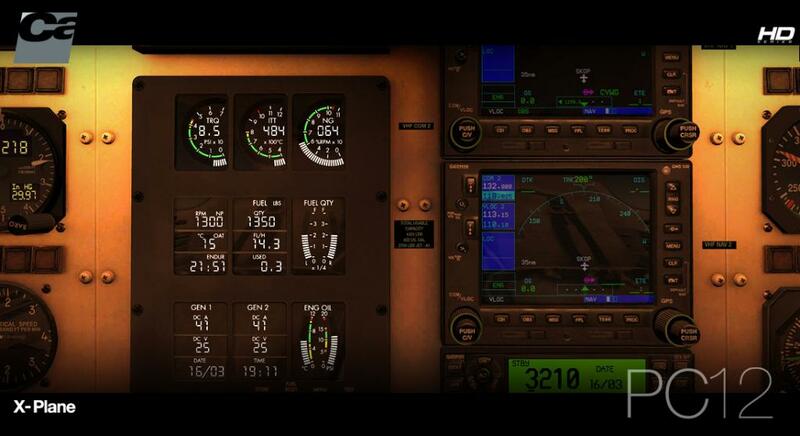 A new and improved multi-function scroll support and two Garmin GNS530 GPS's to feast over. Volumetric side view prop effect. 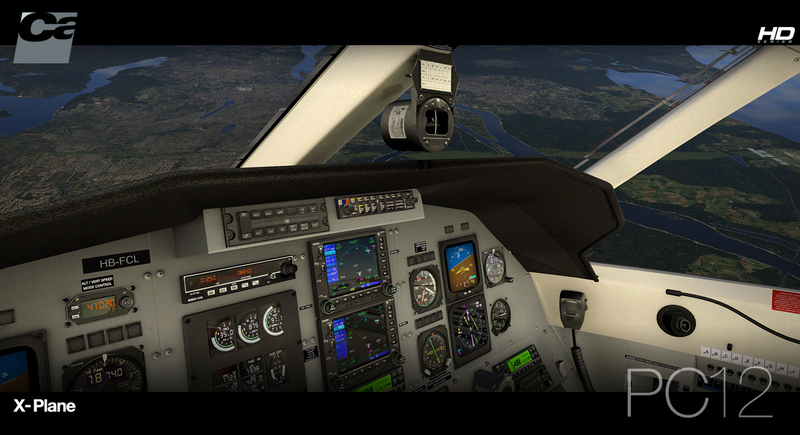 Two default X-Plane GNS530 GPS. 3D stereo effects, such as outside sounds entering open windows. 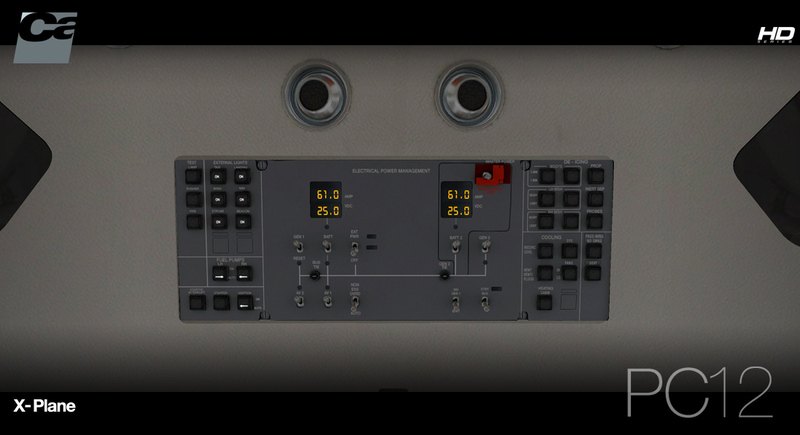 Customizable panel for controlling window transparency, instrument reflections and static elements such as wheel chocks and turbine inlet/exhaust covers. 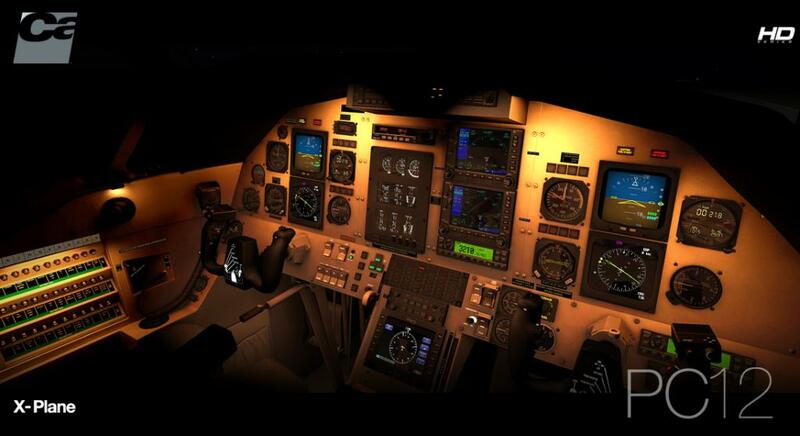 Realistic behavior compared to the real airplane. 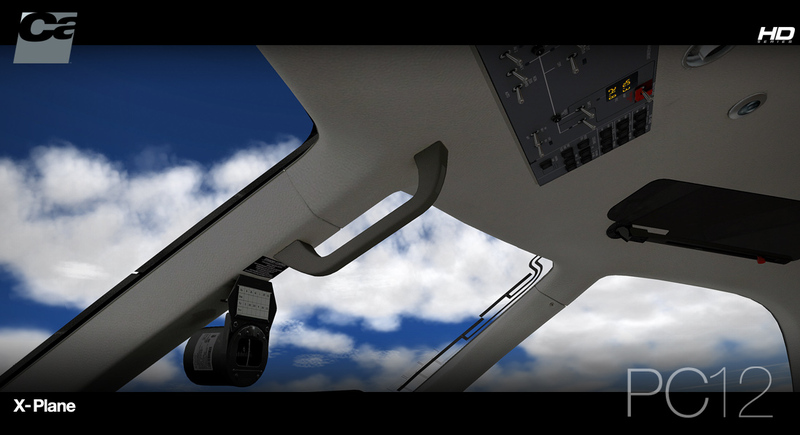 Realistic weight and balance. 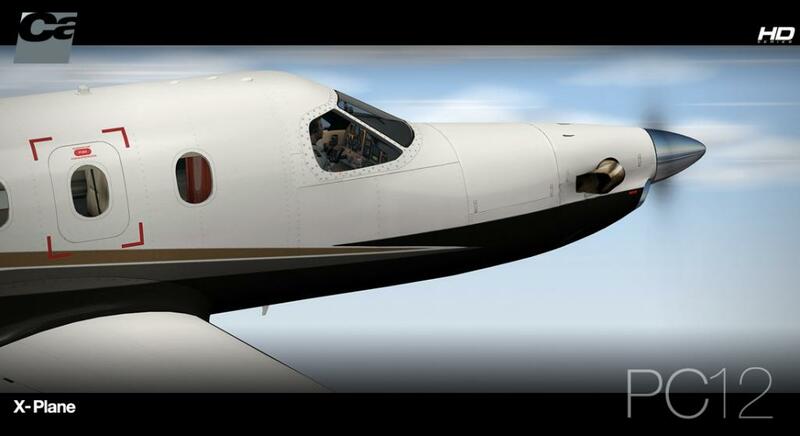 Tested by real pilots. 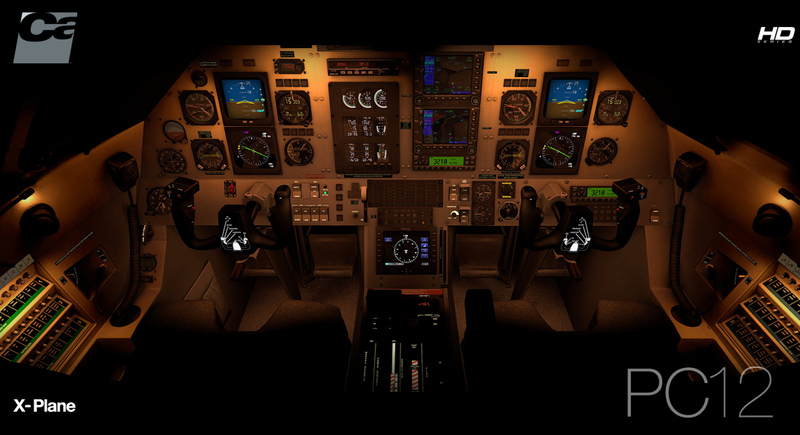 Realistic 3D night lights effects on panel and cockpit. 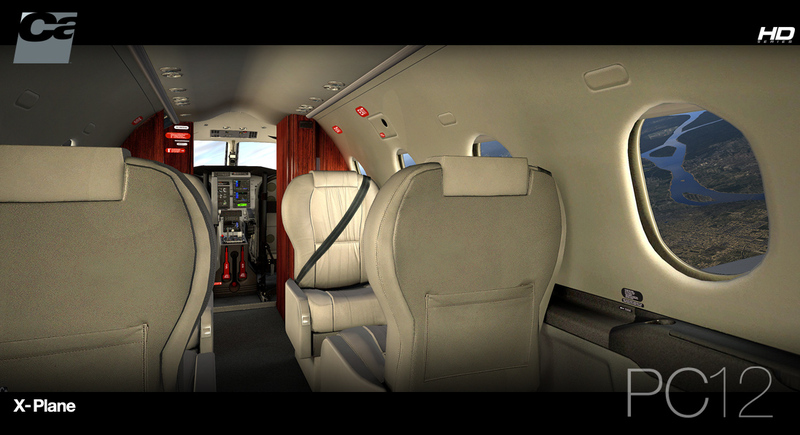 Individual passenger 3D reading lights and numerous HDR lighting effects. 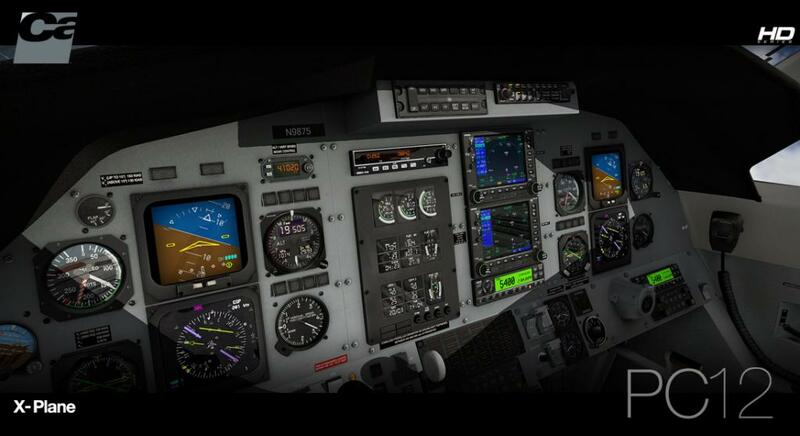 Dynamic loading/unloading of 3D parts and plugin logic for FPS optimization. 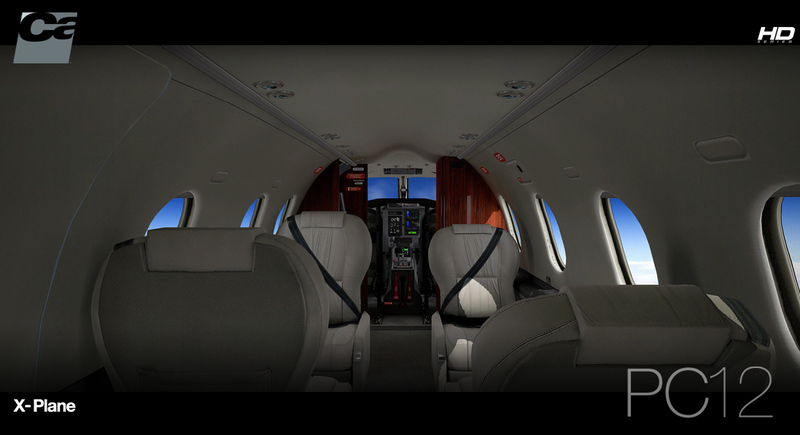 Features are impressive, and the aircraft looks the part.